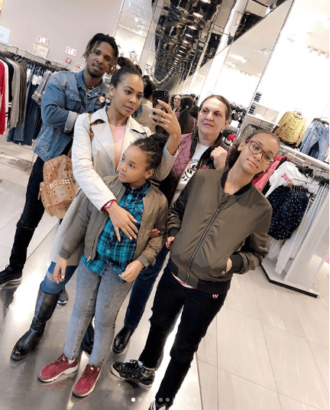 Controversial Big Brother Naija ex-housemate, TBoss, whose real name is Tokunbo Idowu, visited her family in Romania to celebrate Easter holiday. 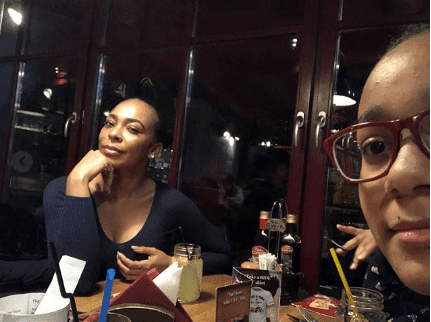 TBoss shared photos on her social media and said she had not seen them in over two years. 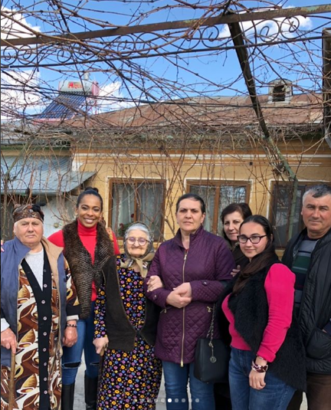 “#Flashback To a couple of days ago when I went to spend the Easter with My Family in Romania. 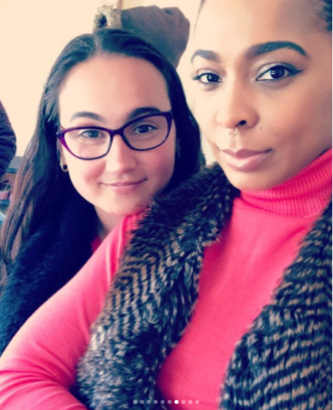 Even though their own Easter is gonna be this weekend. 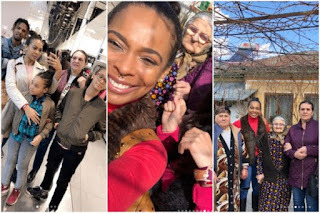 I Hadn’t Seen these Bunch in over 2 years. 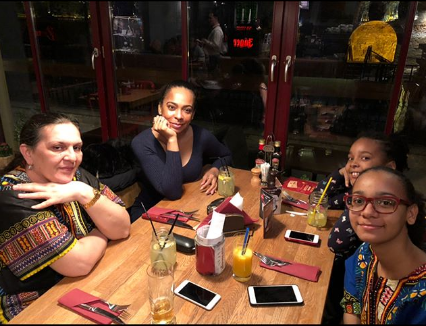 In the pictures are TBoss’ mum, younger sister, niece and sister’s fiance, also present are Tboss’ mum’s family. 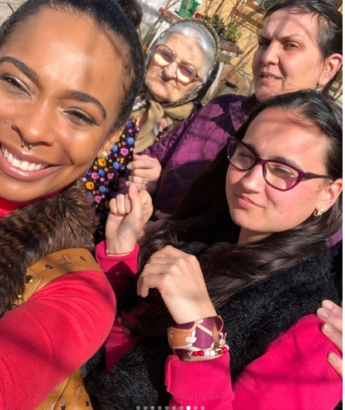 TBoss’ father is from Benin City, Edo state Nigeria, while her mum, Stella Idowu is from Romania.